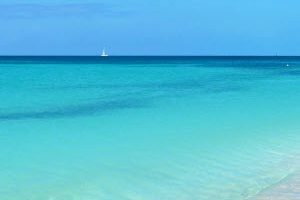 In full expansion in recent years, Cayo Santa Maria is no doubt one of the most popular destinations in Cuba. It is lined with several kilometres of white sand beaches and pristine turquoise water. Located on the North coast of Cuba, you will be quickly seduced by this corner of paradise. 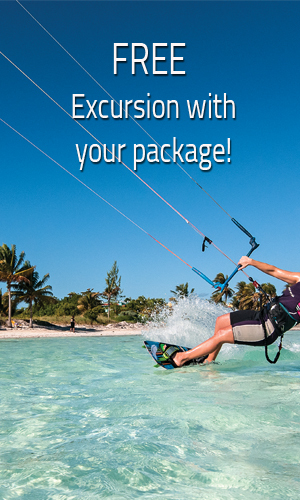 Ideal for water sports, relaxing on one of its wonderful beaches and for the enthusiast of new resorts in Cuba!